Last March I announced that I haven’t worked at CD Baby since last year. In fact I’ve hardly been there since 2002. I designed all the internal systems to run without me, so that I could be free to go learn and invent new things. But now my new projects are exciting me so much that I decided to hand over CD Baby to someone that’s going to make it better than ever for you. I chose Disc Makers as the new owner because I’ve known their president for years, and I always felt they’d do a better job of running CD Baby than I would. 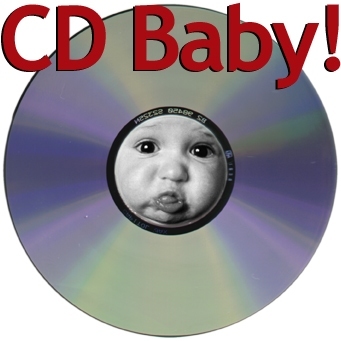 The CD Baby staff, location, name, and everything else will stay the same, but I think you’ll start to notice more attention given to improvements that help you sell more music. So, this isn’t big news. Just letting you know that CD Baby is in better hands now, and I’m off to new things.